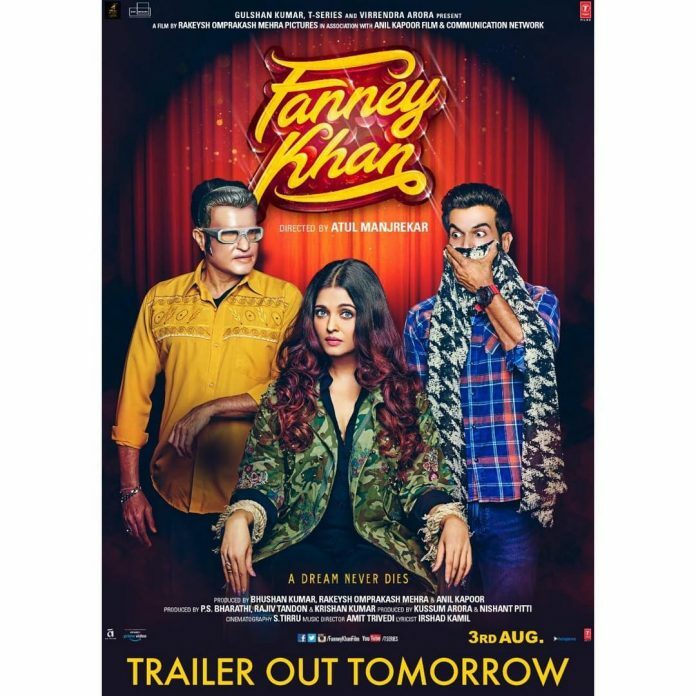 Aishwarya Rai Bachchan, Anil Kapoor and Rajkummar Rao starrer Fanney Khan is one of the most awaited films in Bollywood. The makers have unveiled a new poster of the flick and this time all the lead actors can be seen in the poster. The poster looks quirky with Aishwarya Rai shown in a tensed look while it looks like she is kidnapped with her hands tied to the chair. Rajkummar Rao can be seen in a shocked look while he tried to cover his face with a scarf. The third person seems like Anil Kapoor wearing a Rajinikanth face mark. The poster has also made an announcement that the official trailer of the flick will be released on July 6, 2018. Aishwarya looks great in the poster in a black outfit and a camouflage jacket. 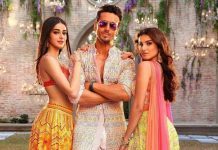 Fanney Khan is directed by Atul Manjrekar and is the remake of the Belgian film Everybody’s Famous! Reports say that Aishwarya will be seen playing the role of a popular singer. A few days back, the makers had unveiled the teaser of the film which has shown the best of the lead actors Aishwarya, Anil and Rajkummar. The film has been in news ever since it was announced. Fanney Khan is due to be released in theatres on August 3, 2018.